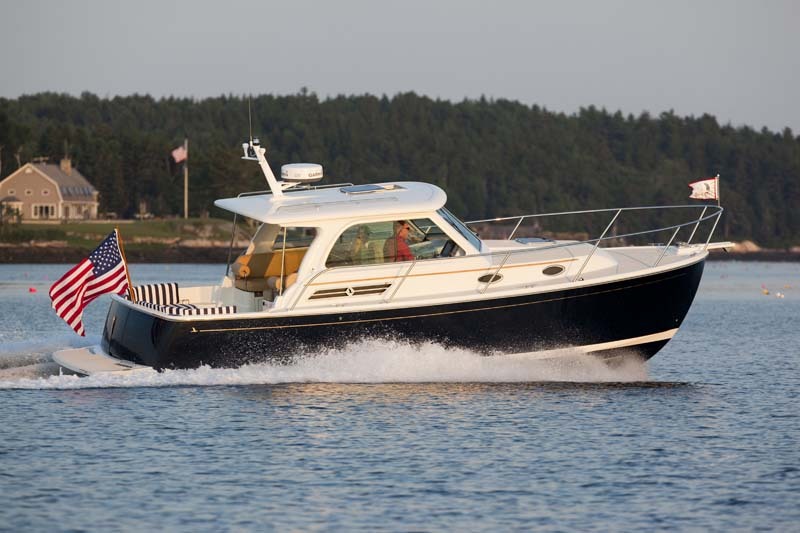 Back Cove Yachts crafts luxury yachts that epitomize traditional Maine values – quality, ingenuity, and nautical sensibility. 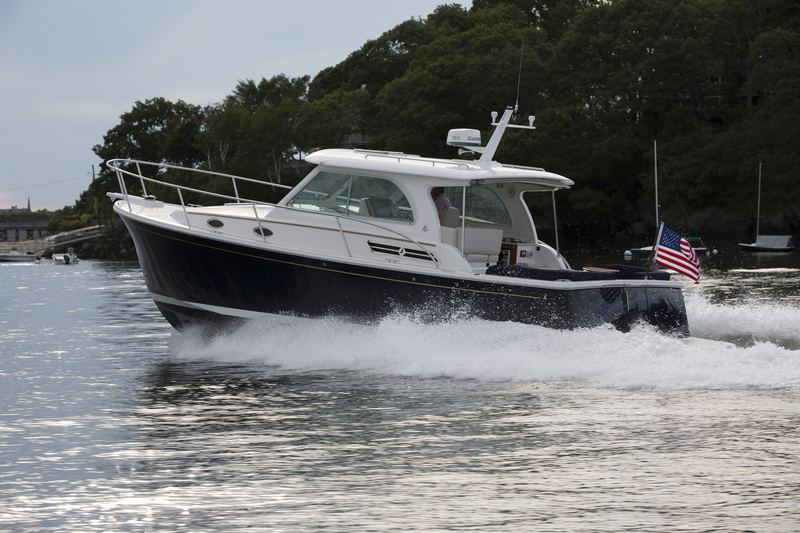 True to our heritage, Back Cove yachts are designed in signature Downeast style and built in Maine by more than 200 of the most accomplished craftspeople in the industry. 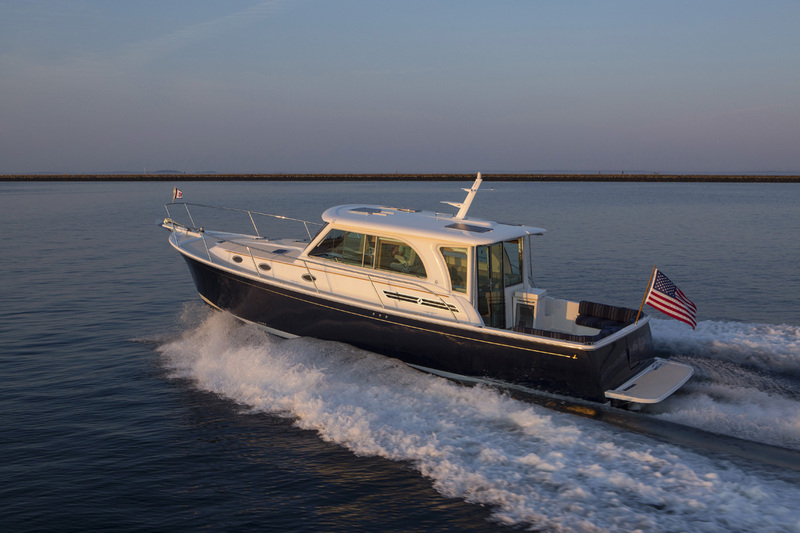 Our Design Team is committed to the concept of the owner-as-operator and thoughtfully creates yachts that fulfill the discerning boater’s need for independence, reliability, and comfort.The results are undeniable; classically beautiful boats that are both practical and elegant. 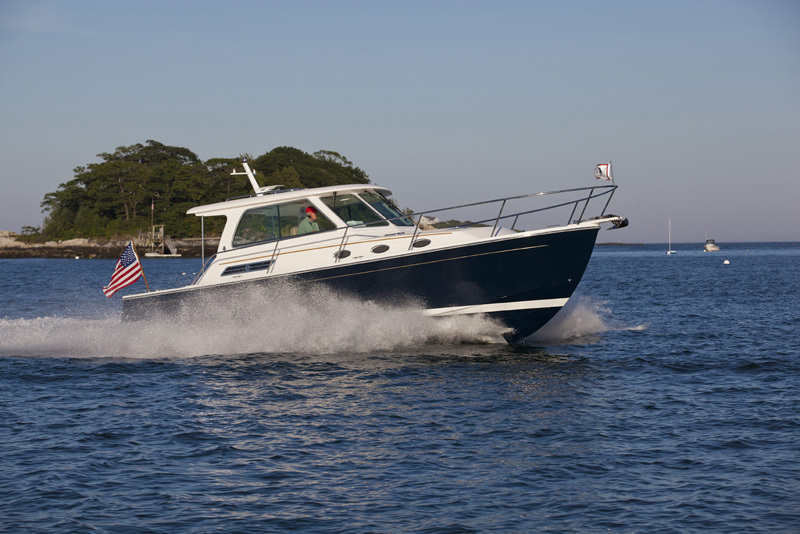 The current range of Back Cove yachts spans from 30 to 41 feet in length, and have won awards and acclaim the world over. 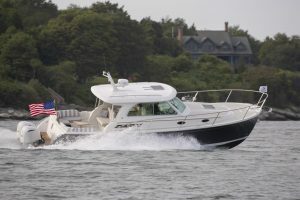 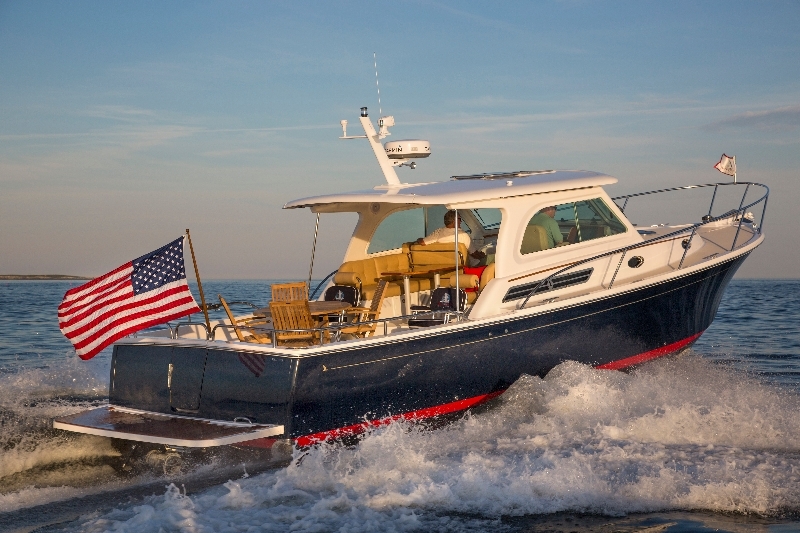 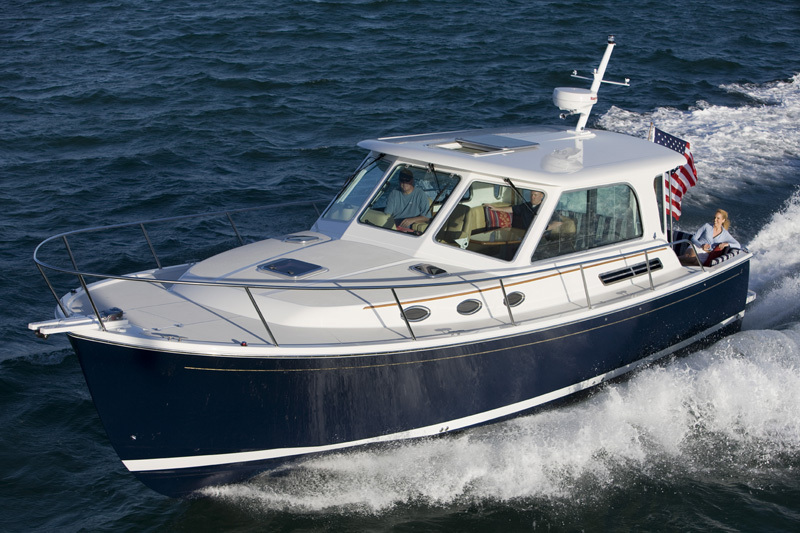 While individually unique, the Back Cove range shares key features that set them above the pack: practical designs that give owners confidence on the water, elegant living spaces for maximized comfort, energetic yet fuel efficient performance, and a quiet ride.